Adonis Hotel of Mykonos is one of the most traditional in the island with a long history in the region. It is built very close to the center of all activities and the beach. 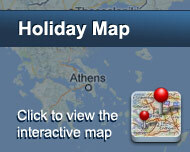 Mykonos Chora is one of the top travel destinations for Greeks and foreigners. It is a place that combines everything. Although at the beginning people think that Mykonos is just dancing, soon they realize that there is another side of it, more romantic and quiet. The choice is yours. 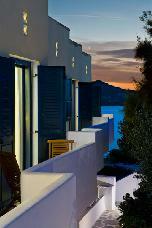 From the outside, the hotel is in total harmony with the area, following the Cycladic colourings. The interior has a feeling of luxury with warm and classy furniture. It has a reception area, lounge with TV set, bar, breakfast room, a restaurant and a patio. 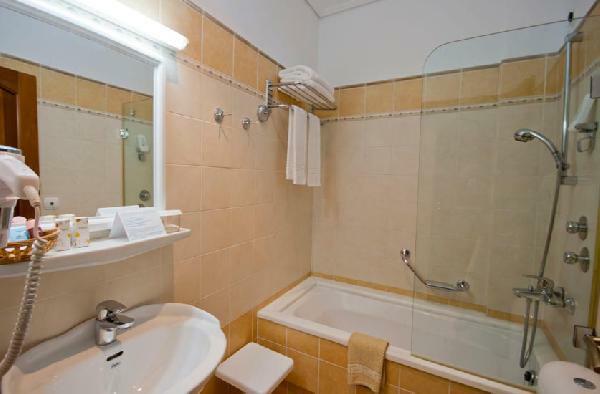 The experienced and friendly personnel with its hospitality will make feel at home during your stay at the hotel. Είστε ιδιοκτήτης ή διευθυντής στο ADONIS; Εγγραφείτε τώρα για δωρεάν εργαλεία, που μπορείτε να χρησιμοποιήσετε για να βελτιώσετε την καταχώρησή σας και να συνδέσετε την ιστοσελίδα σας και το σύστημα κρατήσεών σας.